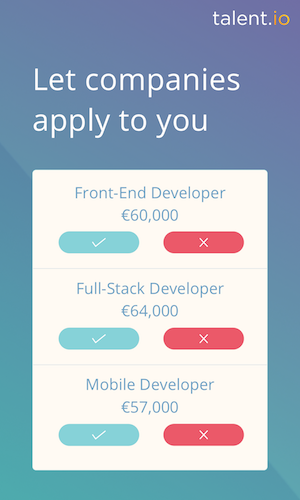 We are looking for a Full Stack Developer to join our IT organization in Berlin. You will have the opportunity to play a leading part in designing and developing our architecture and to help maintain our state of the art systems. Write robust, high quality and well- performing Java code. Awesome events with the (global) team, like the summer party, skiing trip and more!